Does Songtrust Collect From Slacker Radio? 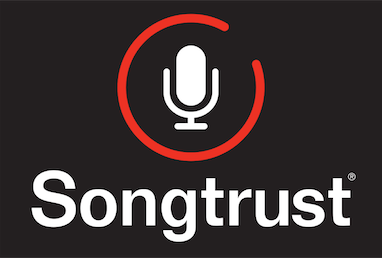 Yes - Songtrust collects mechanical royalties from Slacker Radio . You can find a full list of all the services/places Songtrust collects mechanical royalties from here .